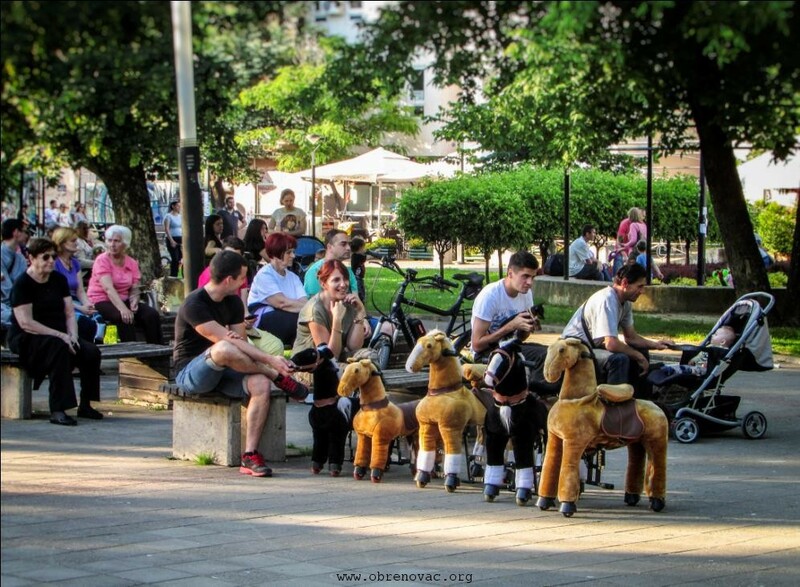 I spent 5 months in town of Obrenovac, which is also a municipality – one of 17 that together form the area of greater Belgrade. I was working as a volunteer at local Youth office, organizing activities and events for youth and promoting volunteering among local community. 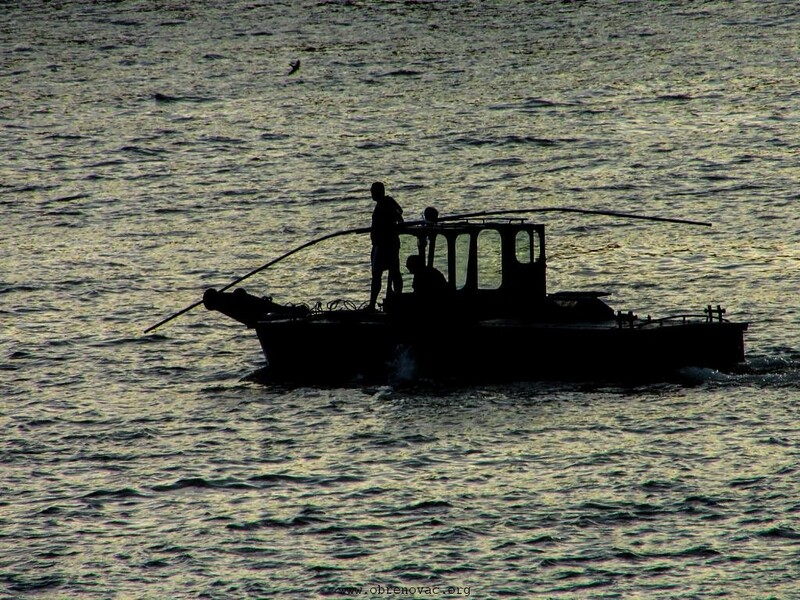 The locals and the town itself became dear to my heart since the very beginning and since I wasn´t affraid to discover the place, a colleague of mine suggested I could contribute to development of local tourism by sharing my point of view on possibilities how to spend time in Obrenovac. I was more than glad to do so. So let´s start with some basic information. 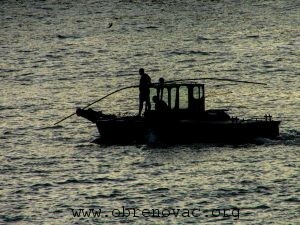 Obrenovac is located about 35 km south-west direction from Belgrade. Town itself has around 25,000 inhabitants, the municipality around 70,000. 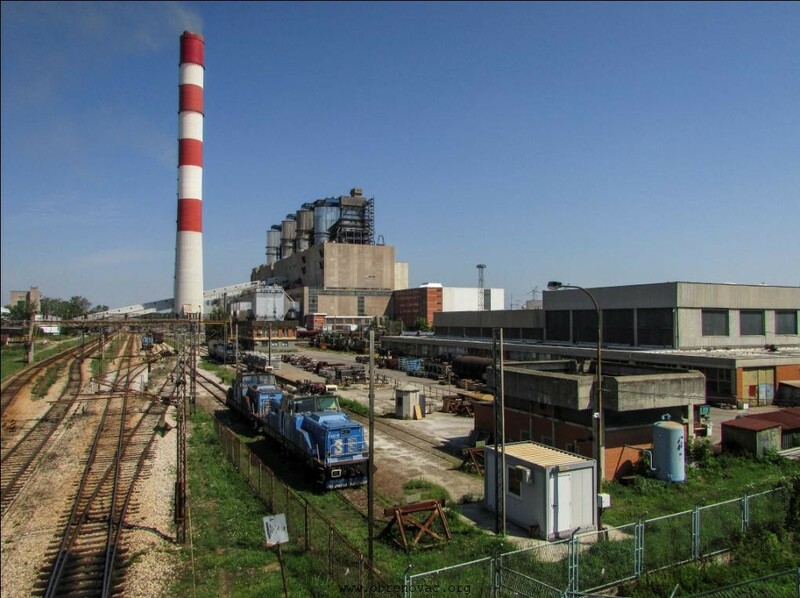 Obrenovac is know mainly for 2 reasons – Tesla Thermal power plant that is the biggest producer of electric energy in Serbia, and sadly – after May 2014 by the floods that hit the Balkan peninsula. Obrenovac was probably the most affected town in Serbia. However, today – more than 2 years after the disaster, most of the demage was restored (also thanks to massive help of national and international volunteers) and if you don´t know the history, you would hardly notice any signs of the flood. Now, what to do if you find yourself in this small, moderately charming place? Main square – this where all the social gathering is happening. During hotter part of the year you will find this square surprisingly full, people sitting on the benches or on the stairs opposed to the main monument, chatting and laughing, with children running around. The main attraction for the kids are small artificial horses for rent, on which they can gallop around the monument in circles. Same goes for the small automatic cars. Last but not least, there is pumped up fun castle, open until late evening (same applies to many kinds of services in Serbia). 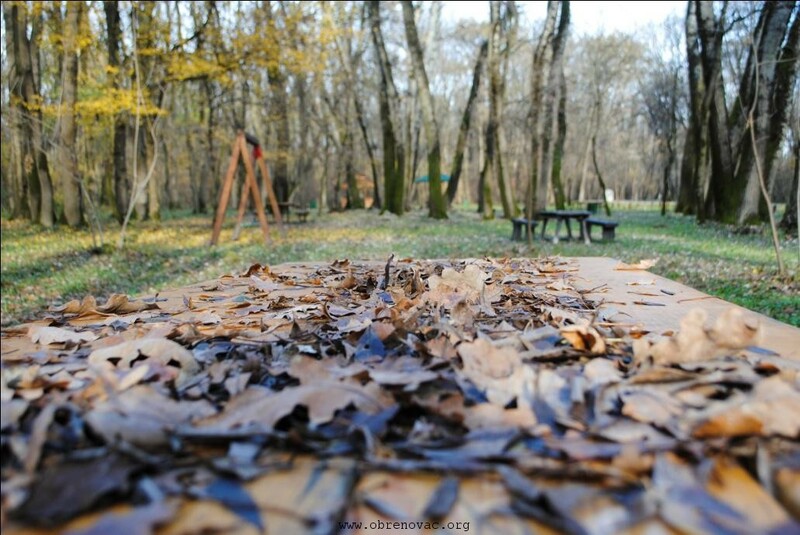 Zabran – this is beautiful forest on the bank of Sava river, maintained and restored in a way that people can use it to relax and for gatherings around grill places, or for those more active – walking or jogging on running path. Once you reach the bank of the river, you will find a restaurant and cafe (floating house). Perfect place to enjoy great meal, cup of coffee or a sunset by the water (especially if deserved after previous walk). Brave ones can try to swim as well (I didn´t and I still regret it). Dom kulture – you can find all kinds of happenings here, especially since the reconstruction of the place was finished this autumn. There is huge baskeball field, but also modern gallery with surprisingly frequent exhibitions, theatre/cinema space, local youth office and much more. 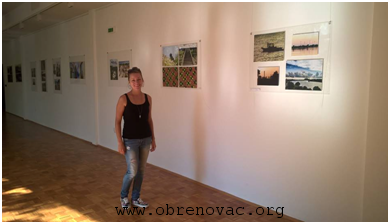 I attended various interesting events there, so I recommend to check out what is going on once you find yourself in Obrenovac. “Nasip circle” – this is my own name for a bike tour you can make along Sava river meander (or walking, if you have A LOT of time). This circle starts on walking/cycling path to Zabran forest, crossing the forest until you reach the protection wall against floods, where you get on its top and follow to the left direction. 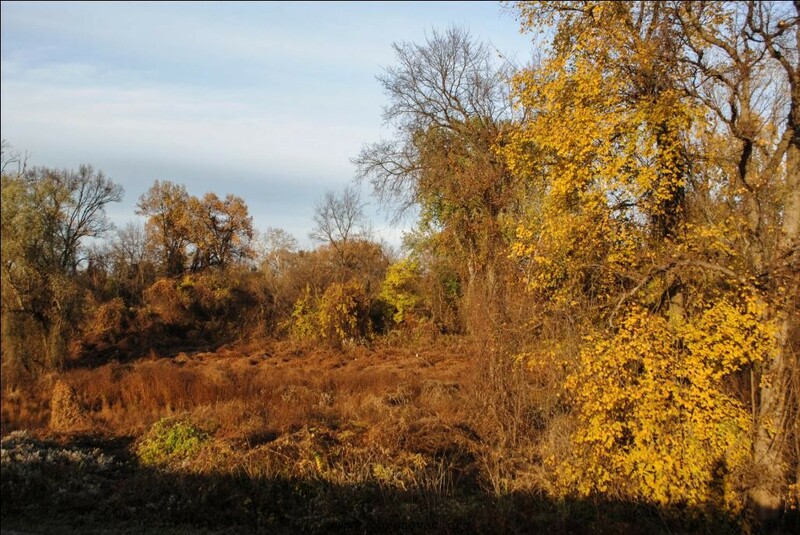 I took this path in the late autumn and it was still breathtaking, although unfortunately most of the colourful leaves were gone by then, but since all the bank on your right is covered with forest, there enough beauty to watch while riding most of the way. Once you finish this part on the wall, you will get to the part Obrenovac-Zabrežje and you can make your way back to the centre following the main road. Duration of this trip is around 2 hours (with several stops I took). Zabrežje – Kajak kanu klub – kayaking (also canoeing) in this club is completely free for the local kids which alone I find amazing. I felt like this is something i wanted to try and learn so I took my chances and went there to ask what would be the conditions for me to attend their training. If you know Serbian nature and hospitality a bit, the fact that I ended up going there for free will not surprise you. All the trainers were really kind and helpful and little by little I mastered this sport to the level that I was able to enjoy hours and hours on the river, and believe me, there is nothing as great as that! 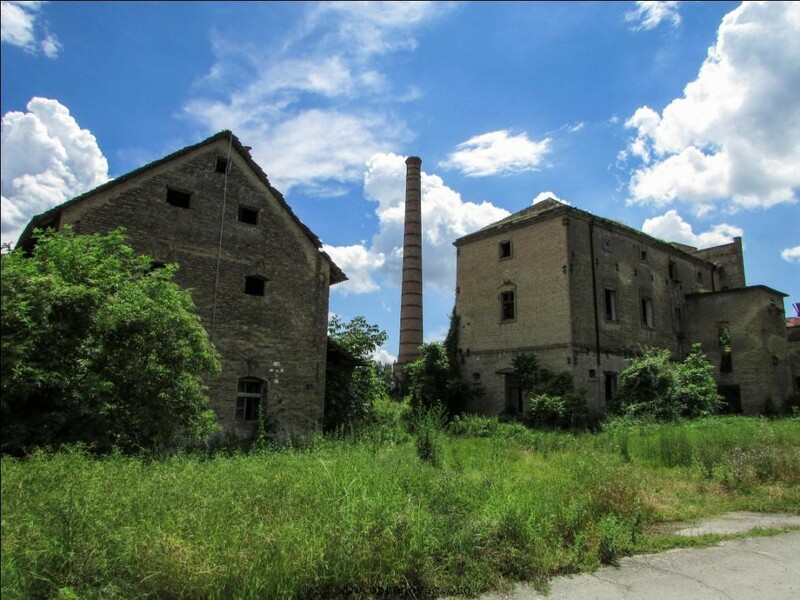 Bora Marković factory – this is former name of huge local factory for wood processing. Even though it is abandoned for years now, I found this place more than interesting and I spent a lot of time there, discovering and taking pictures. There are several buildings made of yellow bricks perfectly accessible from the main entrance or from the side, still in good condition. Some of them are rather scary, with holes and small tunnels in the ground but all in all I find it beautiful. High chimney dominates the place and is visible from far away. Part of the area is also a crane construction from which you get great point of view on the sun setting on river Sava with the panorama of Tesla power plant. Sadly, couple of days before I left, someone set one of the buildings on fire, but the rest of them were not affected. This entry was posted in Moj Obrenovac.